The holidays have all gone and football season is officially over. Luckily you live in the city beautiful where the list of events and things to do in Orlando runs as long as the heat of summer. Get back to the 90's with some throwback jams in Downtown Orlando, watch the UFC fight with friends, or nom on some tacos. Still putting feelers out? Our local guide of things to do in Orlando this weekend has a little something for everyone. Check it out and let us know in the comments where you'll be heading. Ready to roll back the clock and get back to your favorite decade? 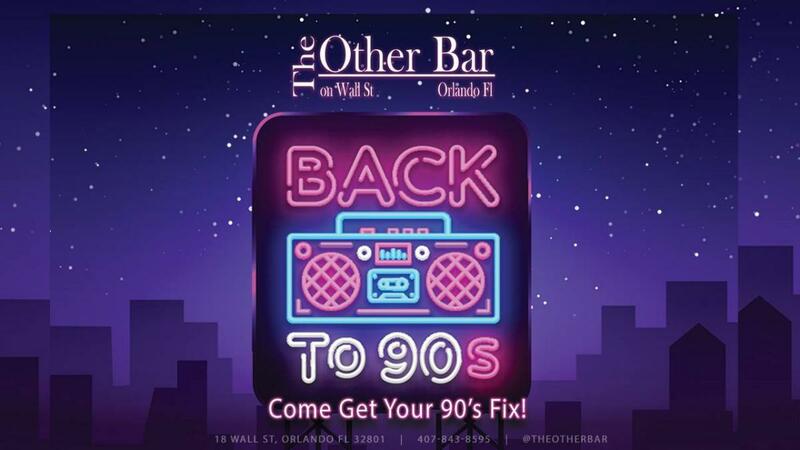 Check out "Back To 90’s" every Thursday night at The Other Bar on Wall Street, Downtown. Come get your 90's fix every week with DJ Flent on Friday eve! Looking for love, but keep finding all the wrong ones. Take a chance on speed dating in Orlando. Did someone say BRUNCH?? The best day party in Downtown Orlando just keeps getting better! 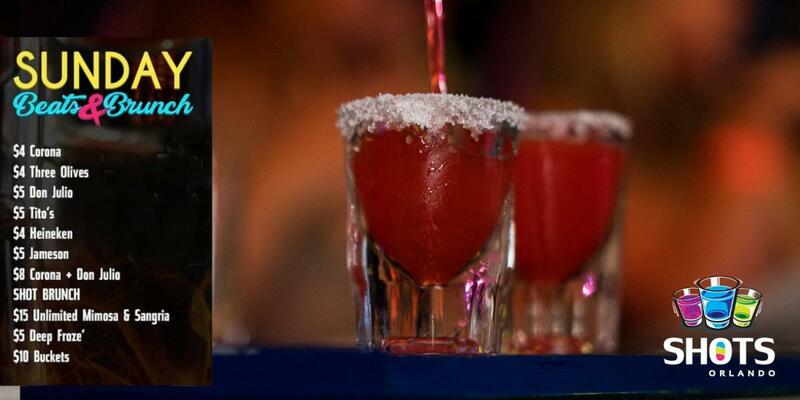 BRUNCH 2pm-6pm Unlimited Mimosas and Sangria $5 Frozà, and $10 Redbull Buckets. Friday Light Friendzy at Altitude Trampoline Park Sanford. $25 for 4 hours of jumping, black lights, music, a slice of pizza, a bottle of water. 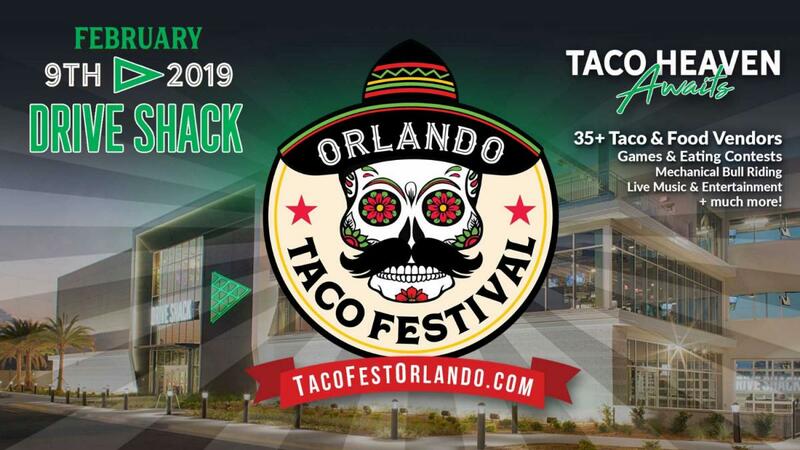 The most anticipated food & entertainment festival of the year is taking over the BRAND NEW Drive Shack located on Lake Nona Boulevard in Orlando, FL on Saturday, February 9, 2019! Come hungry! 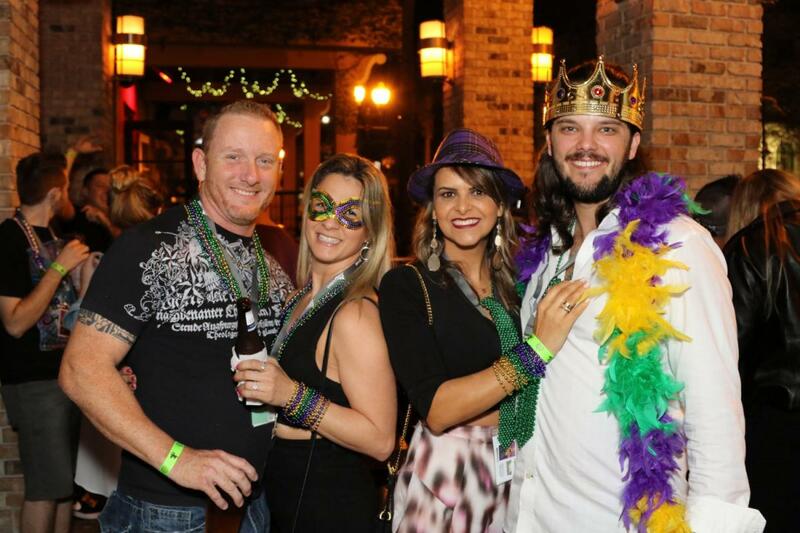 On February 9th, pet lovers from all over Central Florida will gather at beautiful Lake Eola to support Pet Alliance of Greater Orlando’s mission to educate, shelter, place, and heal pets and their families. Cupid's Undie Run is the nation's largest pantsless party with a "brief” mile-ish jog (or walk) around Lake Eola in PG-13 undies, then returning for more partying… all for a great cause. Matt Nathanson s an American singer-songwriter whose work is a blend of folk and rock and roll music. His breakout song "Come On Get Higher" launched his debut into the public eye in 2008. 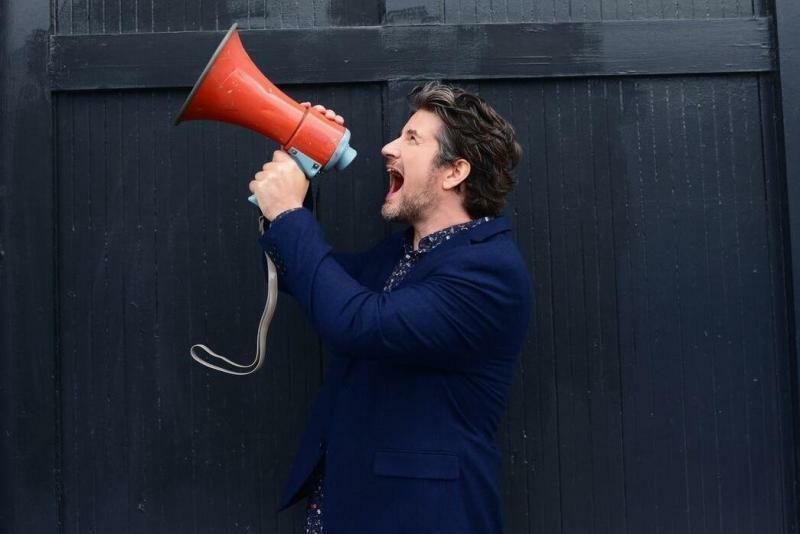 Matt Nathanson will be performing at The Beacham in Downtown Orlando this Saturday. Every year, Bob Marley – A Tribute to Freedom restaurant in Universal CityWalk holds an event to celebrate the birthday of the cultural icon and music legend, Bob Marley. This year marks the 20th anniversary for the Bob Marley tribute concert inside Universal CityWalk Orlando. 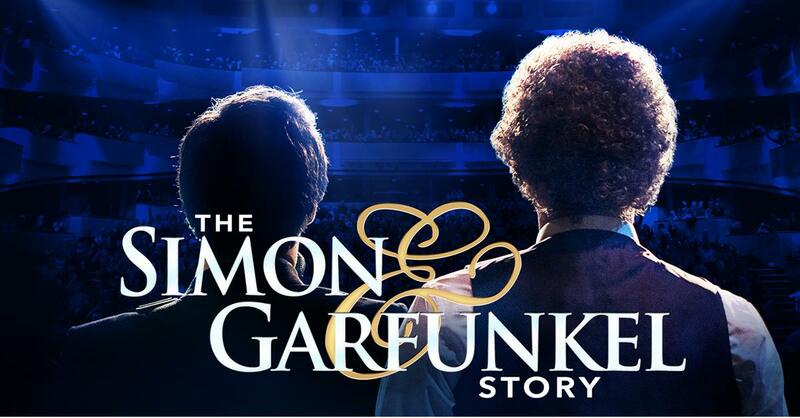 Right Angle Entertainment Presents The Simon & Garfunkel Story at the Bob Carr Theater in Orlando.